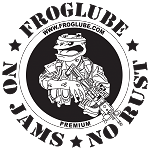 FrogLube is a premium gun lube born from the battlefield experience of the most elite special operators, the U.S. Navy SEALs. It was developed to ensure weapons treated with it will group tighter, cycle smoother, load quicker and range farther than the opposition. We offer this product to enhance the firearms performance of the free people and the troops of the United States of America. This ethos is at the very heart of the creators of FrogLube. Liquid and Paste can be used interchangeably as a CLP. 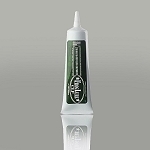 The Liquid was designed to penetrate into the internal and the paste serves well as a "stick where you want it" lubricant for externals. 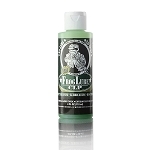 Froglube contains no known toxins, so it is safe to handle or to come into contact with skin and will not irritate your eyes. 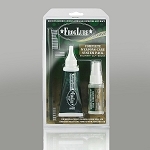 Firearm parts can be warmed before application to improve the application and absorption. A few minutes in the sun will do it, or apply right after shooting when weapon is hot. 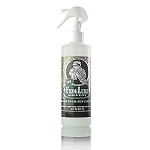 Acts extremely well as a rust preventative. 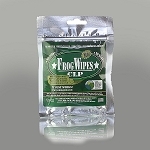 Biodegradable ● Non-Hazardous ● Non-Toxic ● Nonflammable ● Proudly made in the U.S.A.